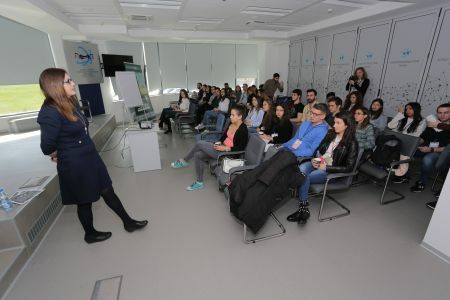 Director and owner of Hristov Consulting, Aleksandra Hristov, held a lecture on public relations for students from 31 European countries, who are members of the ESTIEM European Students of Industrial Management and Management, at the Science and Technology Park in Belgrade. 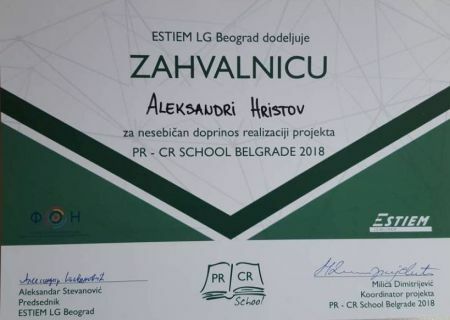 Aleksandra Hristov’s lecture was organized within the international project PR-CR SCHOOL LG BELGRADE, which included a seven-day March seminar in Belgrade, with lecturers in the field of sales, marketing, design and public relations. 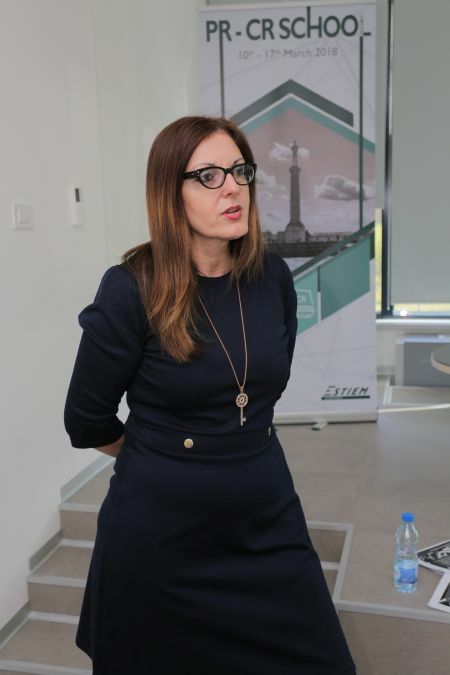 Aleksandra Hristov conveyed to participating students her practical experience, which she gained working for companies, government and non-governmental organizations. The focus of the lecture was on relations with the media and other aspects of public relations. “It was a great pleasure for me to share the knowledge and experience I have gained in my past work. 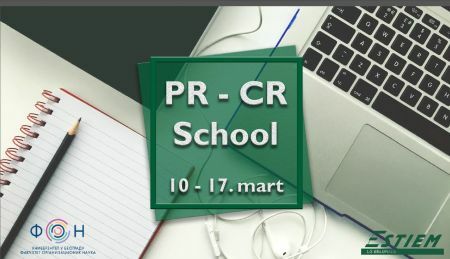 It was interesting for me to hear their opinions and their questions about public relations, and I have to say that they are a generation that fully understands the importance of PR and Crisis Communication” Aleksandra said Aleksandra. The students expressed satisfaction with useful information they received in this lecture, and they also said that they will be able to apply it in the future.